Treasure Coast is a term for a region (east coast) in the state of Florida (U.S.A) where this mushroom was discovered. Above average potency. Treasure Coast is a quick colonizer, and quite forgiving. It is often an extreme colonizer of casing (peat and coco) and encapsulates everything available with a dense myclium prior to it’s first fruiting cycle. This strain typically produces a larger overall yield as well as quantity of individual mushrooms (compared with the Amazonian), but spread out over more flushes. In fact this strain flushes and flushes and flushes, with little time in between each flush. Also known to produce occassional albinos. Above average in vitro (in the bag) fruiting. Also fruits well on BRF, on grain, and on pasteurised or sterilized substrates (i.e.compost ,straw, etc.). Loves the outdoors! 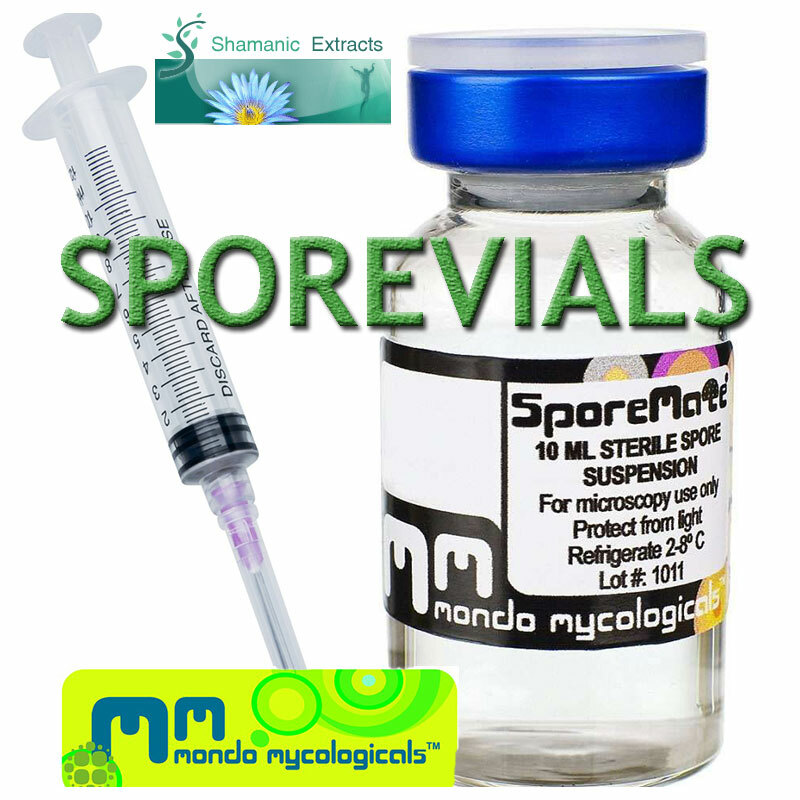 Share your experience about Treasure Coast Spore Vial with other customers. Submit your tips or thought on this product, be detailed and specific.